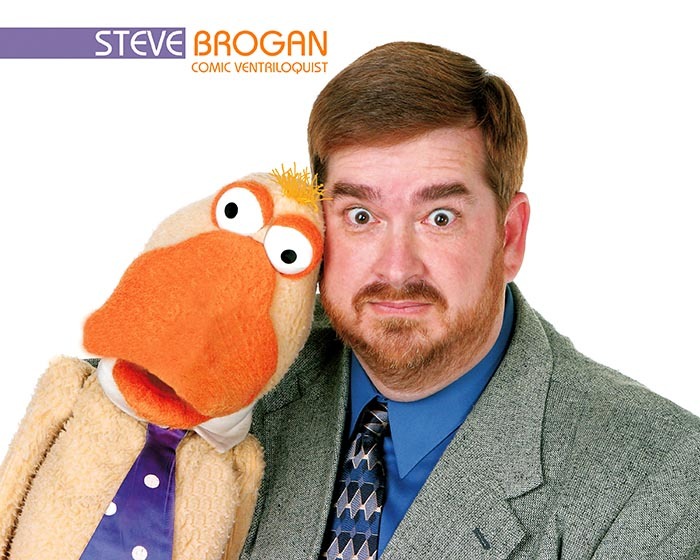 Steve Brogan is a career "Comic Ventriloquist" and a major success in his profession. A versatile entertainer, Steve has the unique ability to script his shows to include audience participation. Steve and his "friends" perform nationwide for events just like yours. 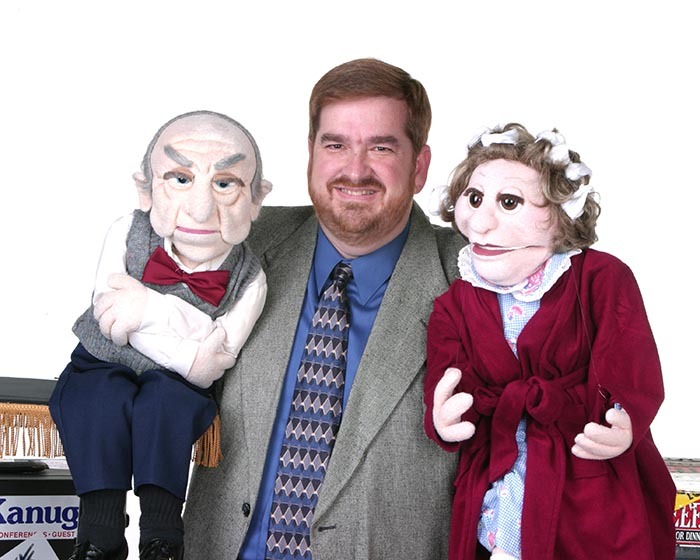 He has received national awards for his work in ventriloquism and has appeared on Good Morning America and The Fox Network, to name a few. 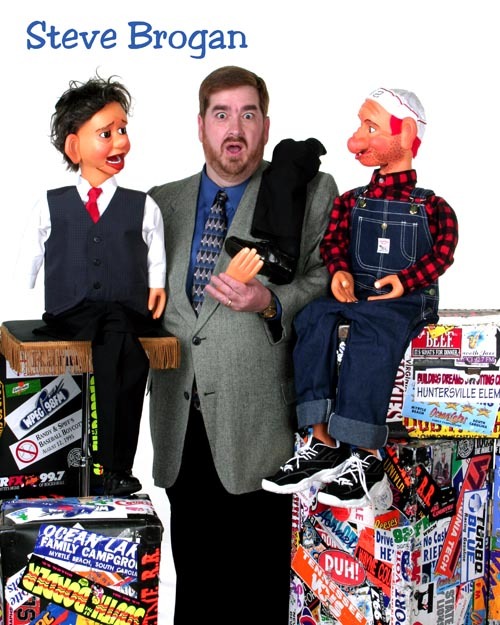 Steve follows a history of ventriloquists in his family and has turned that childhood hobby into his occupation. "I feel very fortunate to be able to make people laugh for my living," says Steve. 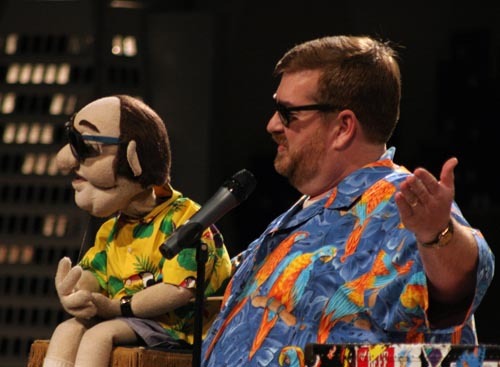 This laughter is brought about through several different ventriloquial characters in Steve's shows as well as lots of audience participation. He is one of the most respected names in ventriloquism. He is one of the best in the business, but only because he wants you to have the best entertainment possible. 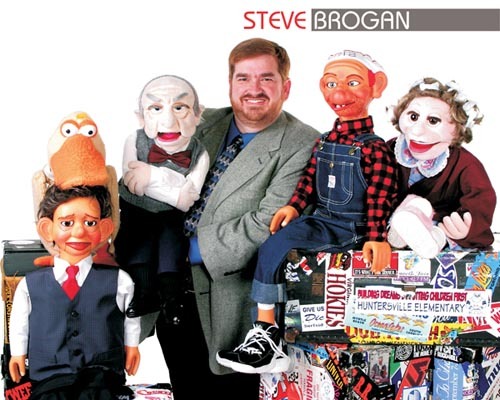 Steve Brogan is warm, friendly and truly shines on stage. We want to book Steve again for next year. He was the best performance we have had. -Carol H.
We haven't laughed so much in a long, long, long time. -Robert B.
Wow! I wish I could have you perform at every event we have. -Jean M.